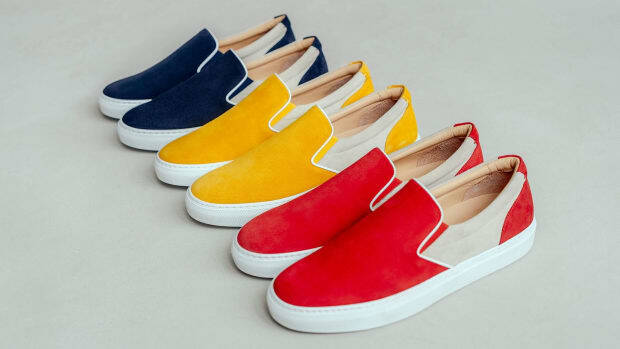 Saturdays is known for their cool graphic tees and essential swimwear, but they quietly make some of the most handsome footwear in menswear. 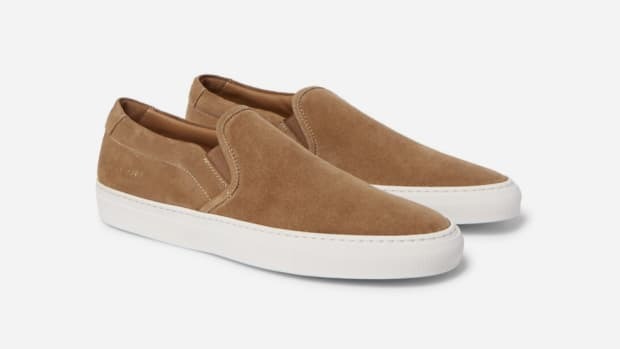 Case in point: these new slip-on sneakers that mash together suede and canvas for a subtle style statement. 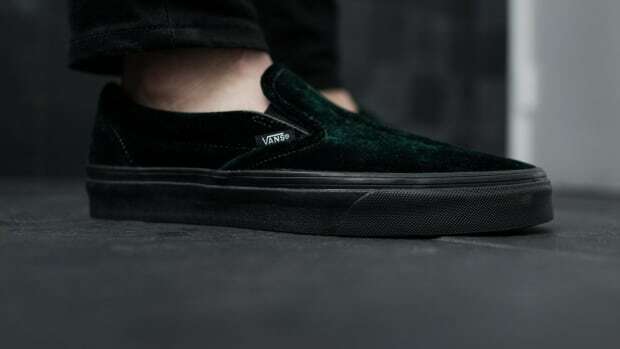 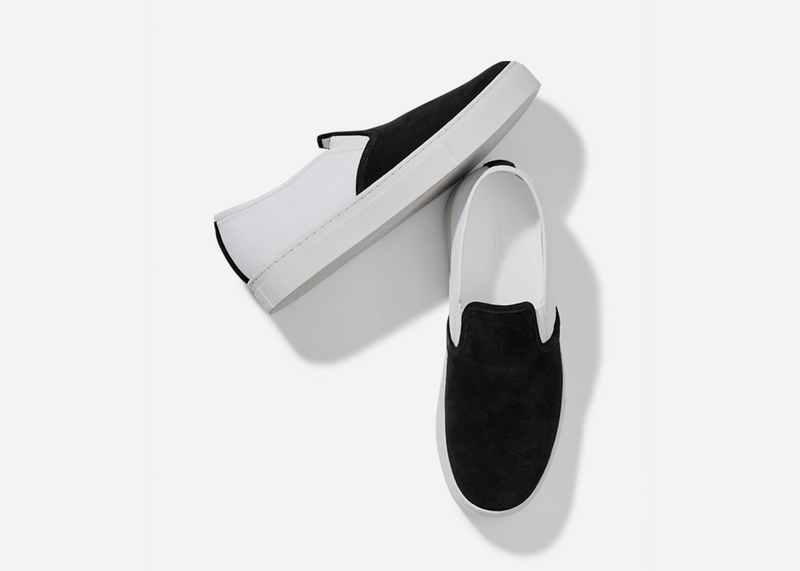 A great look for those on the hunt for a basic slip-on that is anything but, get a pair for your kit here with complimentary shipping.